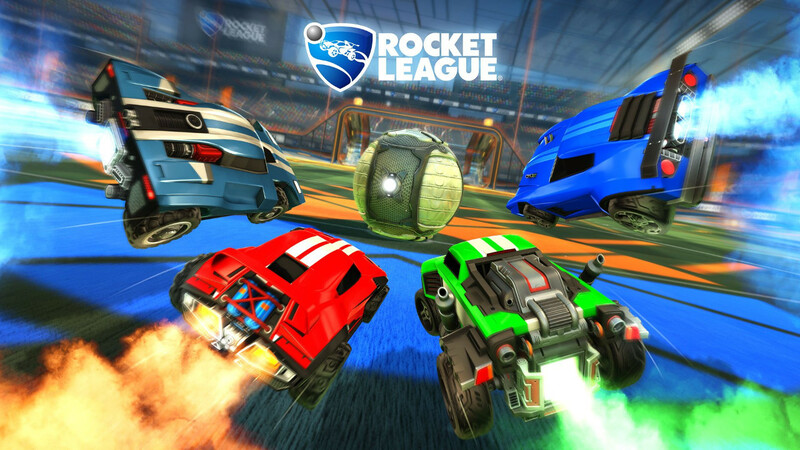 After being resistant for years Sony has finally relented and activated cross-platform play capability with Rocket League. Along with Fortnite they are the only games that offer cross-platform play linking owners on the PlayStation 4, Xbox One, Nintendo Switch, and PC. Players can now be part of a massive pool of competitors (over 40 million have played Rocket League) and join up with friends that have the game on other systems. Back in 2016 cross-platform play went live with Rocket League for the Xbox One, Switch, and PC. Because Sony has been the sales leader this generation they had no obvious incentive to allow the users of other systems to play with/against their larger userbase. However it seems that consumer pressure finally got to them and they realized that they can benefit as well by letting their fans enjoy such an experience. This development continues to shine a light on the way that cross-platform play could also be well utilized by the major sports game publishers. Allowing for the revenue-driven modes like Ultimate Team and other online modes to be used across platforms would not only increase their competitive nature but also rescue those that are struggling with lower engagement which has proven to be a considerable concern with the Switch.